Beyond Jabez by Bruce Wilkinson Audiobook Download - Christian audiobooks. Try us free. 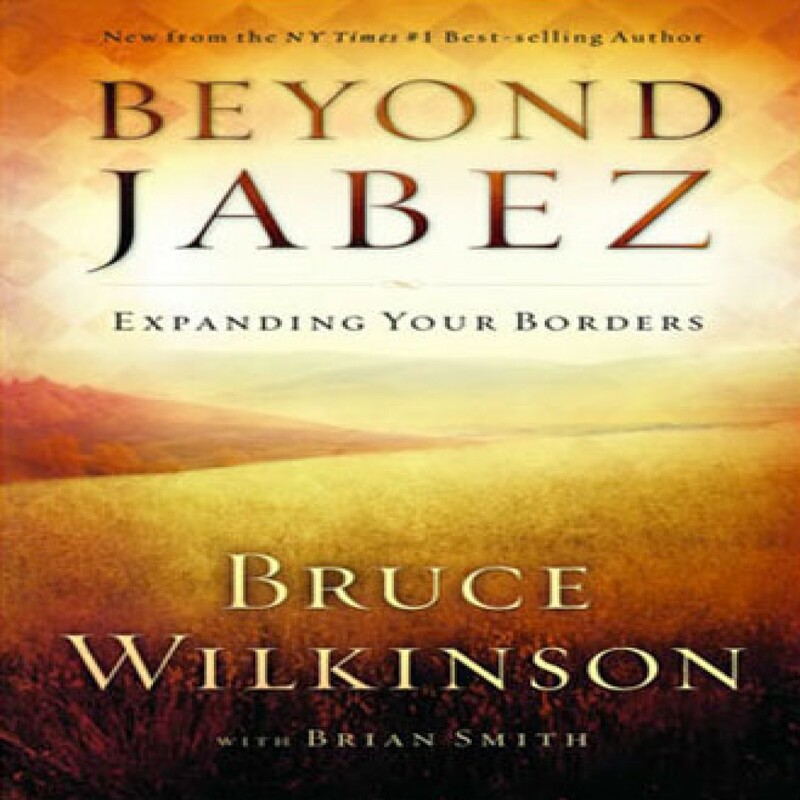 Beyond Jabez follows up on spiritual phenomenon Bruce Wilkinson's breakthrough teaching in The Prayer of Jabez. It captivated millions and continues to lead to changed lives around the world. This follow-up message discusses in greater detail the specific steps to take in making this scriptural passage part of your prayer life.